The 484 is the first Nakamura AXIS folder. 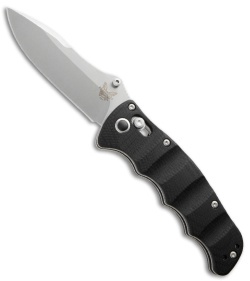 The modified drop point blade has ambidextrous thumb-studs for easy opening and the handle is contoured and grooved black G-10 with stainless steel liners. Also includes reversible tip-up carry pocket clip. 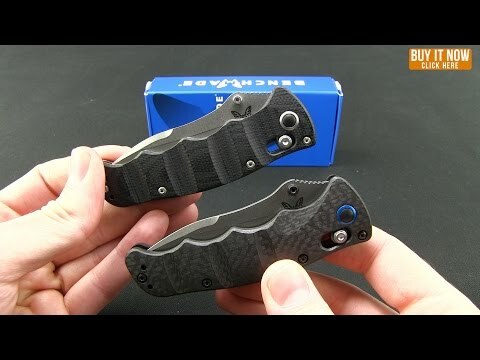 Overall: In my opinion this is the best Benchmade knife right next to the mini griptillian! Favorite steel m390 holds edge forever and easy to sharpen, knife is a bit chunky in the pocket and for the price if looking to purchase again i would probably look at other options. There are good reasons why this item is out of stock. 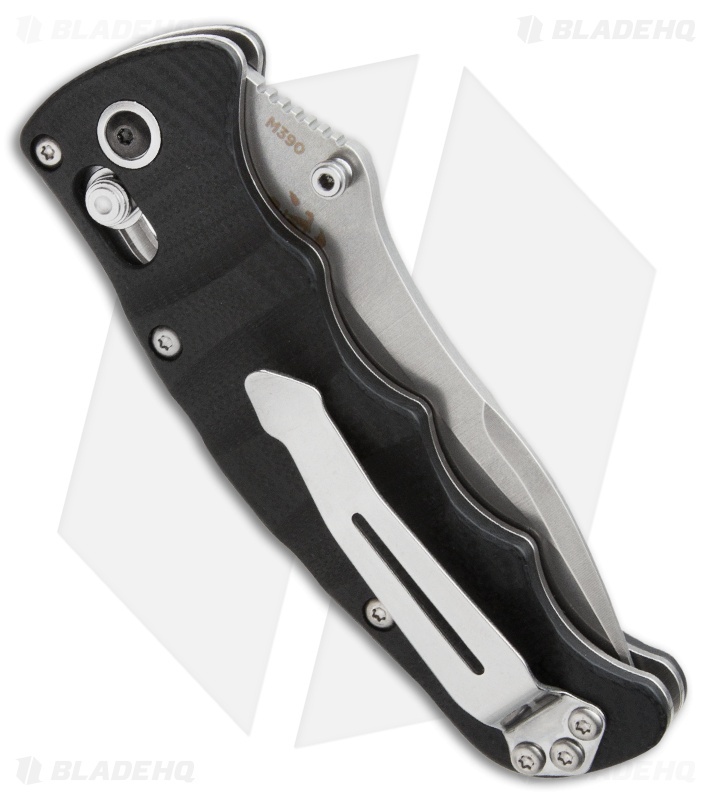 It's a small, EDC knife with a beefy blade, rock-solid lock, and ergonomic handle; it's literally perfect. The best pocket knife I have ever owned.